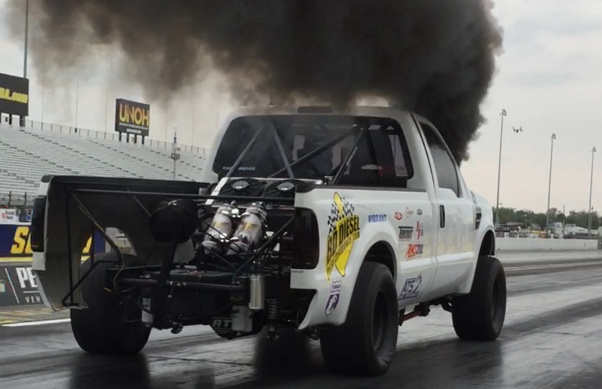 PUNCH-OUT PERFORMANCE AND MACHINE IS A LEADER IN THE DIESEL COMMUNITY. 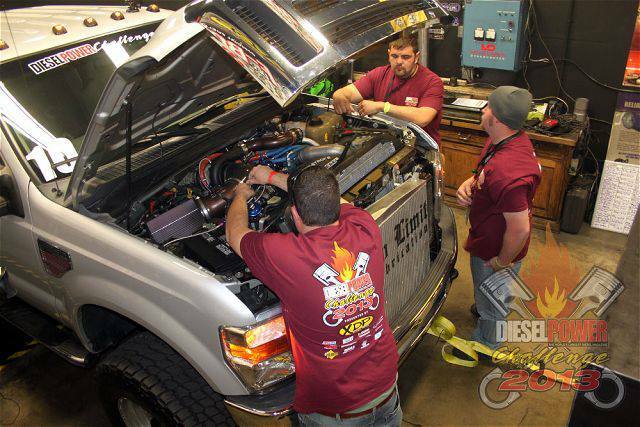 FROM REPAIRS TO COMPLETE RACE TRUCK BUILDS. 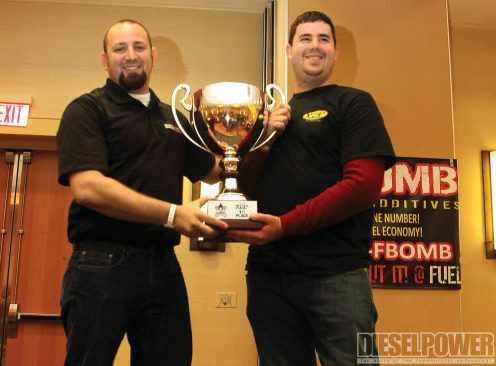 2013 Diesel Power Challenge Champion! 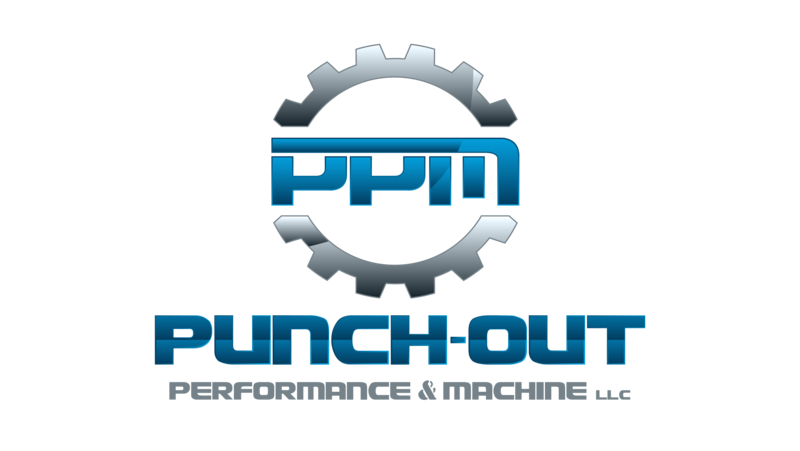 PUNCH-OUT PERFORMANCE & MACHINE IS A LEADER IN THE DIESEL COMMUNITY. 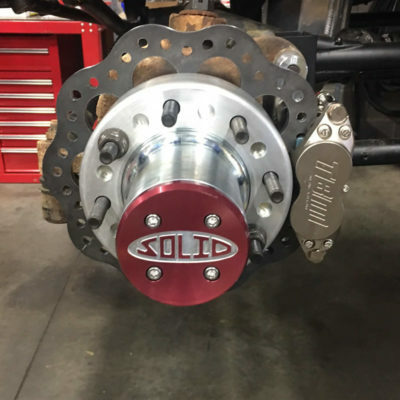 FROM REPAIRS TO COMPLETE RACE TRUCK BUILDS. 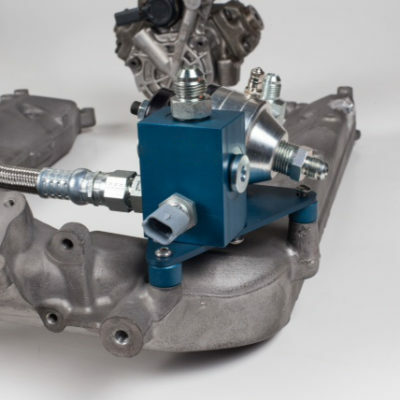 Improve the track time of Supra or tow a mountain with your 6 Liter diesel. 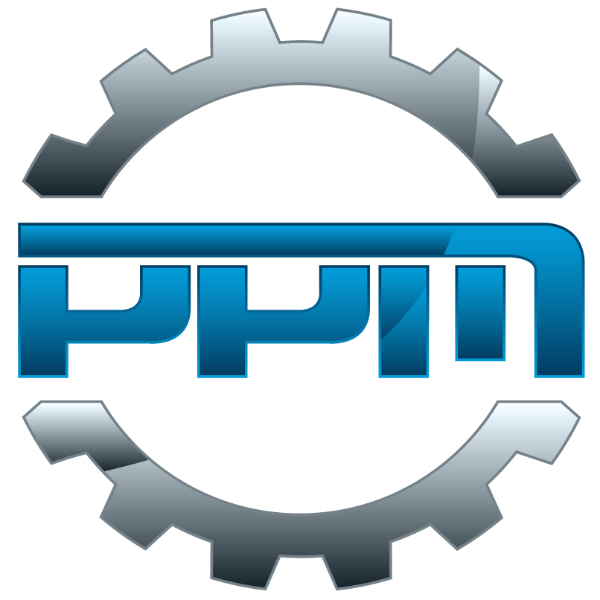 We design products to provide the performance you need. 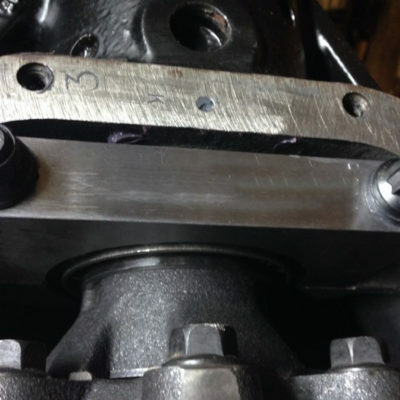 Need custom parts? 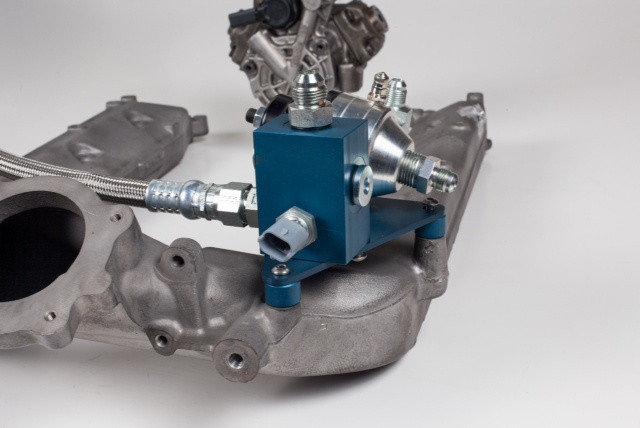 We can build anything form block off plates, to fully adjustable suspension components, to oil lines, to a full stainless steel turbo manifold or header and everything in between. 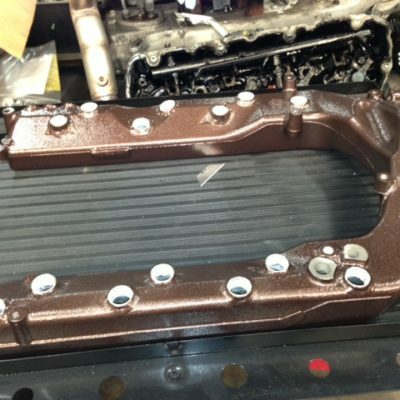 We have built several types of custom intake manifolds and can build an intake for almost any application. 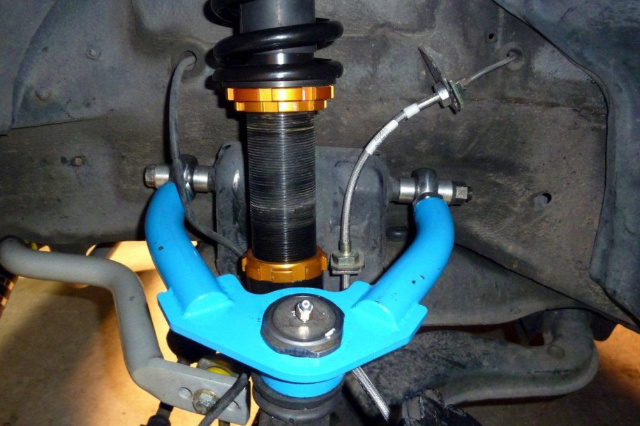 Want to install your own performance parts? Order them here or stop by and we can do the work in-house. We offer our own products as well as those by other manufactures. We know what it takes to get all that power to the ground. 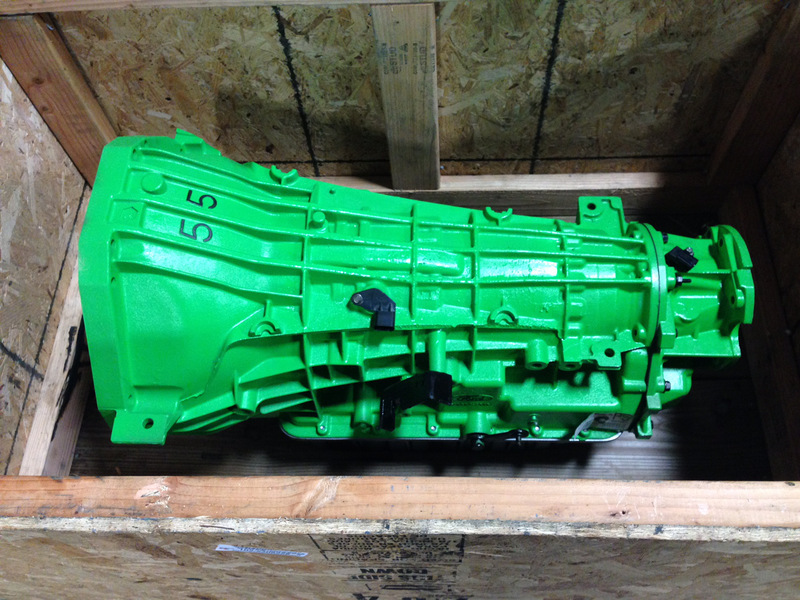 Call today and ask about our transmission services and builds.